Want many of the benefits and a similar experience of an in-residence MBA, but need the flexibility on an online program? It may be more possible than you think. John A. Byrne, editor-in-chief of Poets & Quants, will tackle this question (and many others) as he goes inside the online MBA experience at the #1-ranked Kelley School of Business. Through a series of exclusive panels, John will talk to the Dean and Program Chair to help you decide if an online MBA fits your needs; he’ll connect with faculty and students to reveal what the everyday experience is really like; and he’ll get answers from Career Services and actual alums to find out what an online MBA can really do for your career. Get an All-Access pass to go behind the scenes of the online MBA experience. Watch this exclusive online live event on Wednesday, March 27, beginning at 11am EST. Interview season is here for Round 2 MBA applicants, and we thought you'd benefit from these helpful tips from Stacy Blackman of Stacy Blackman Consulting about how to answer three of the most common interview questions you're likely to encounter. Our first piece of advice: don’t go on and on. It’s easy to do when you’ve been asked such an open-ended question, so make sure you practice your response out loud a few times. There’s no need to recite your life story — talking about where you were born, your family, or your childhood is not what they’re looking for here. 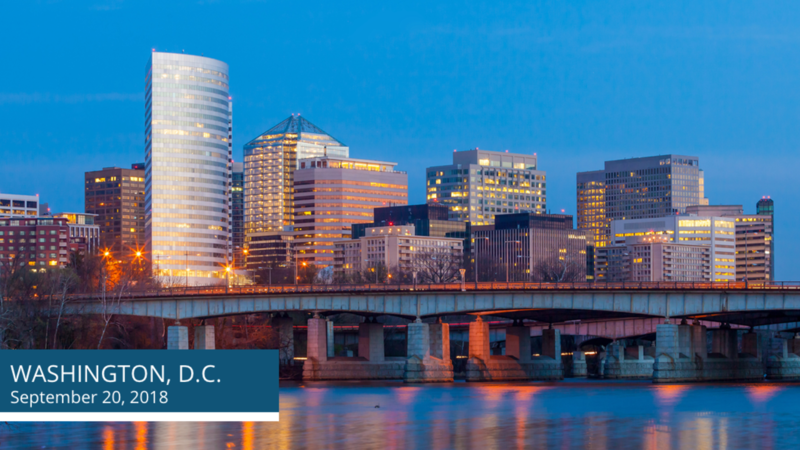 The QS MBA World Tour is coming to Washington, D.C. on January 23rd. 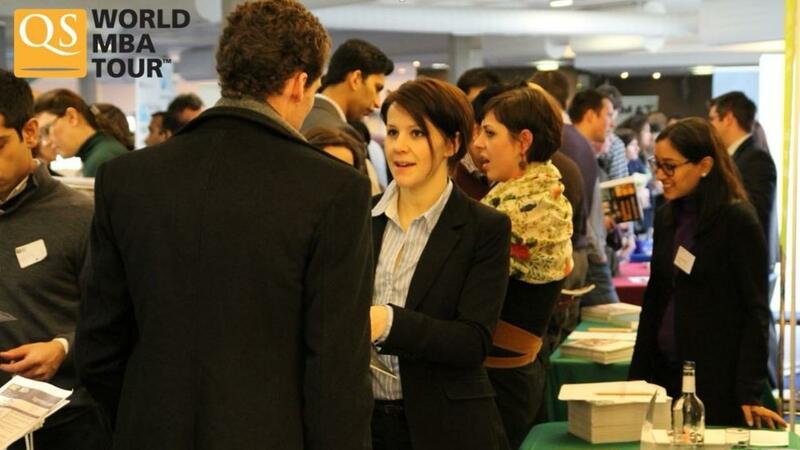 Meet with admissions committee members face-to-face at this MBA event. 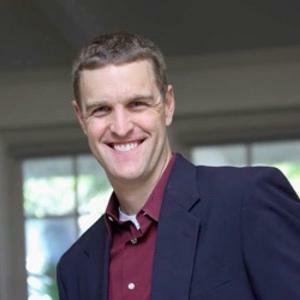 Ask questions and get advice from UC Davis Associate Director of Admissions Joel Pulliam, among others. Gain an insider’s perspective on any and all topics that are important to you. 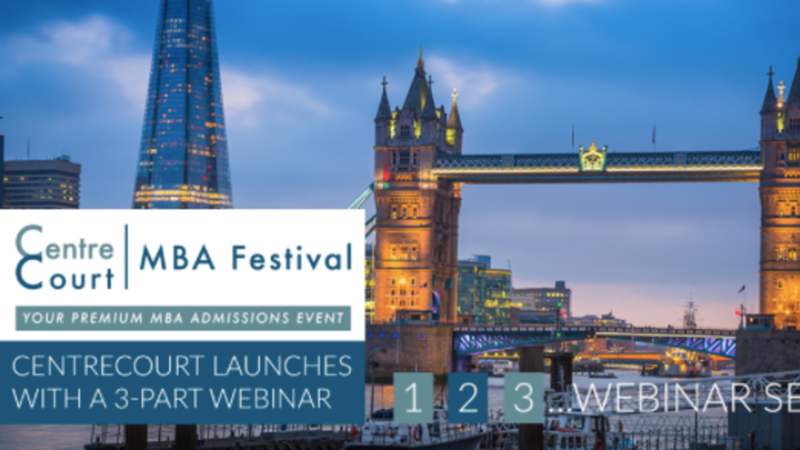 CentreCourt MBA Festival is launching a webinar series ahead of the Admissions Festival for 2018. The second of the 3-part series will take place on Wednesday, January 24th, 2018 on the topic of "Specializations in MBA Programs." 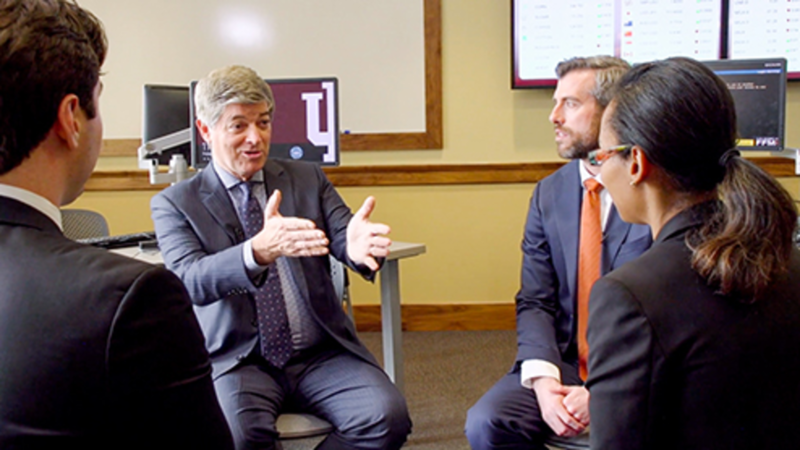 Join us for a 30 minute webinar with John A. Byrne, founder and editor-in-chief of Poets&Quants, and Matt Symonds, co-founder and director of Fortuna Admissions, as they discuss the characteristics of each MBA Specialization. Stay for the last 10 minutes for a Q&A with Matt and John. Let's face it. Video interviews can scare even the bravest. But they shouldn't. In fact, you can stand out as a top applicant if you follow the right steps. Pre-recorded video interview questions can offer unique opportunities for MBA applicants like you. 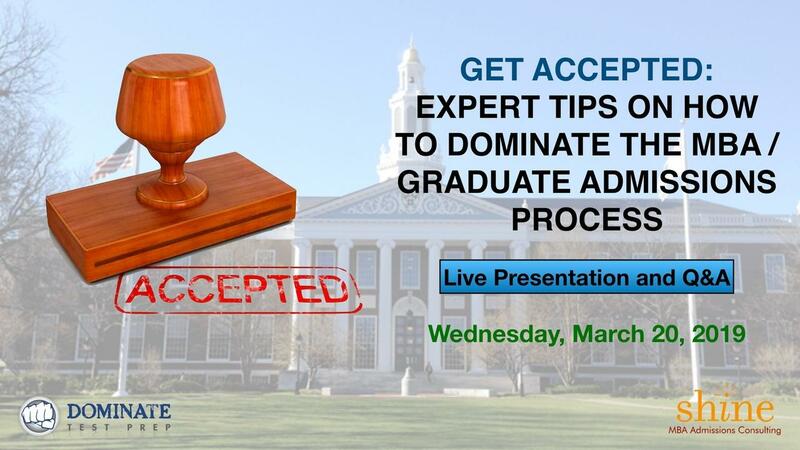 Join BeatTheGMAT and host Julee Conrad, Senior Assistant Director of MBA admissions at The Ohio State University Fisher College of Business, for a live chat on the "10 Do's and Don'ts to Ace Your Video Interview." Julee's seen it all—from applicants who ace the interview to those whose major mistakes threaten their chances of admission. Now, she'll give you the inside perspective you need to succeed. 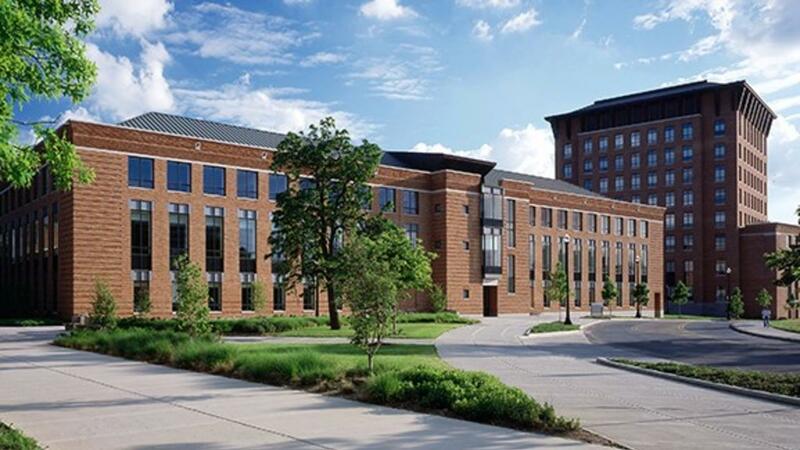 Join the University of Maryland's Robert H. Smith School of Business for a free informative webinar to learn more about the admissions process, their part-time MBA program, and the Smith Community. Time: 12:00pm Eastern Time U.S. 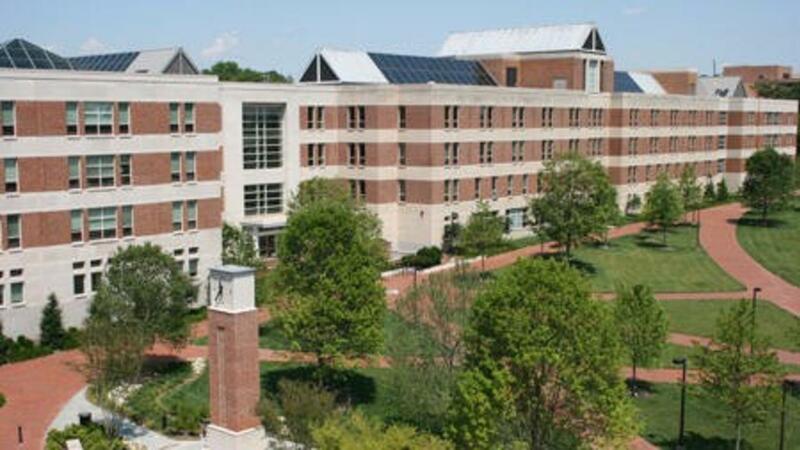 Going to business school is one of the biggest investments you are going to make, both in time and money. 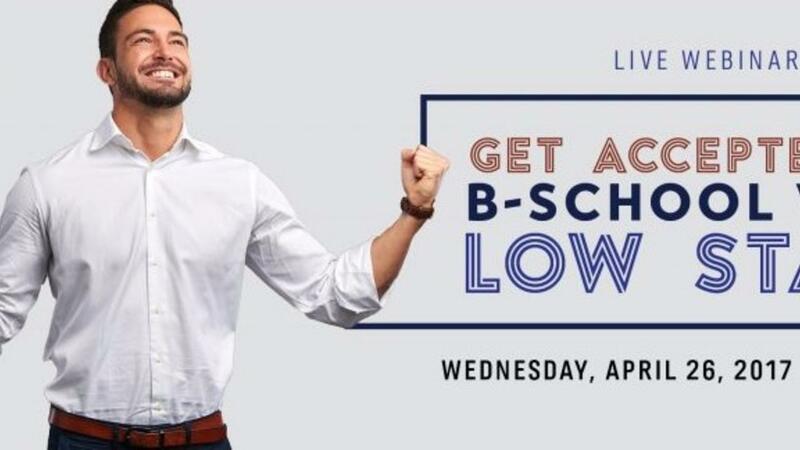 So you want to make sure that you meet with the top schools, learn how to shine in the competitive admissions process, and turn your MBA dreams into reality. 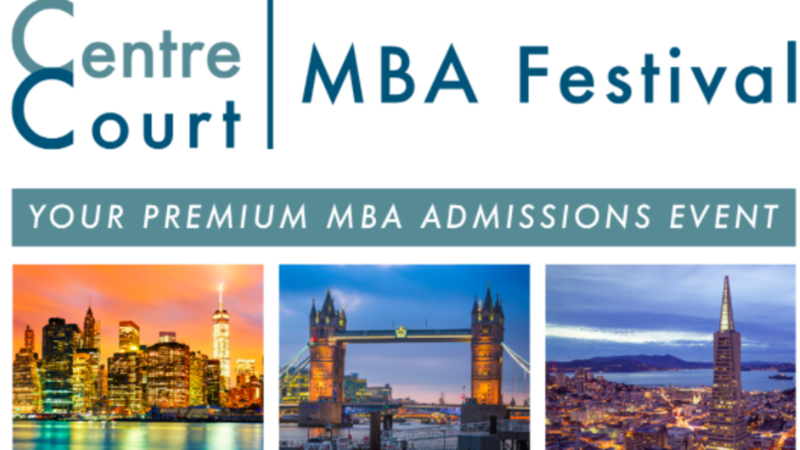 Meet many of the world’s top business schools in one day. A LOW GMAT OR GPA ISN’T AN MBA DEATH SENTENCE. YOU JUST NEED TO KNOW HOW TO HANDLE IT. …and most importantly, how to get accepted to business school!